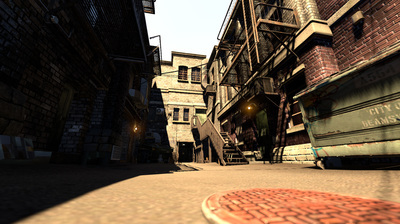 The alley set comes with a full compliment of assets to create an urban alley way. 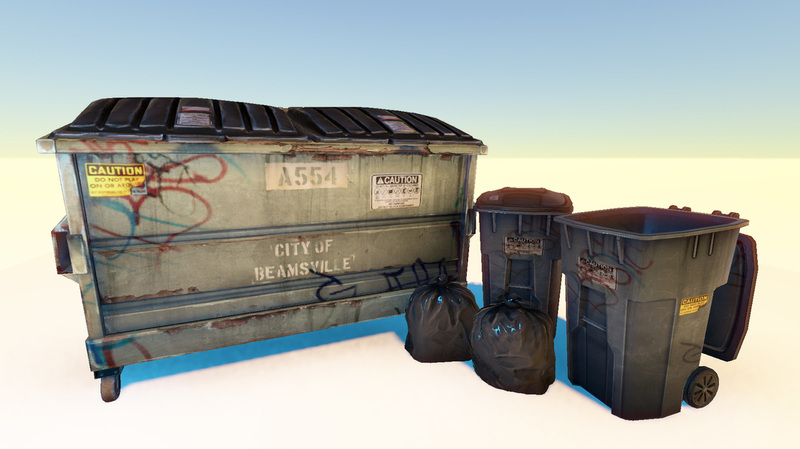 Note: All meshes include source 3D Max files and exported FBX Files. Each mesh has been lightmapped. 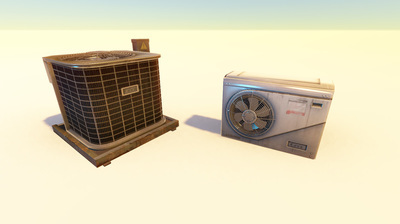 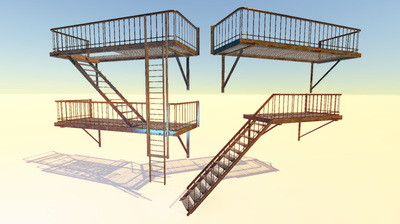 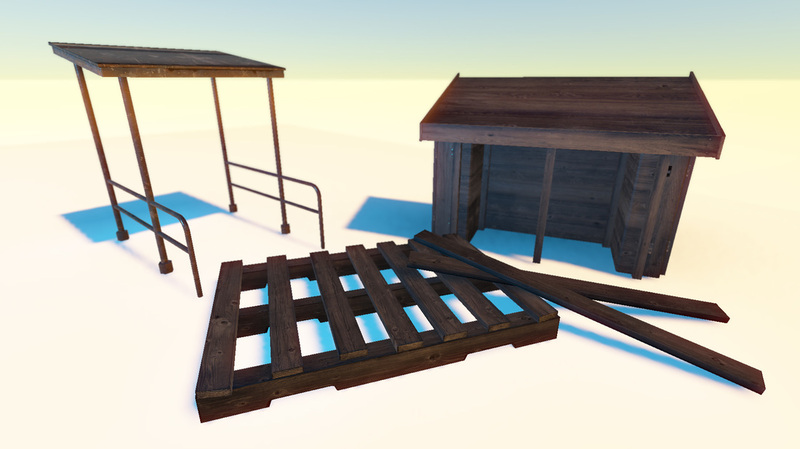 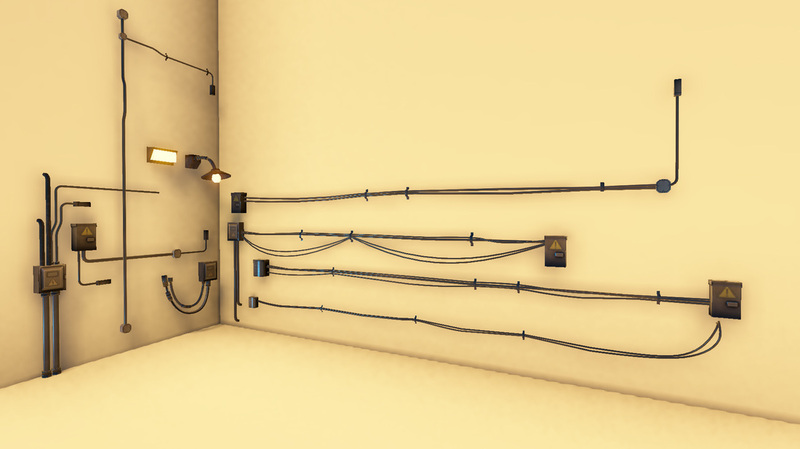 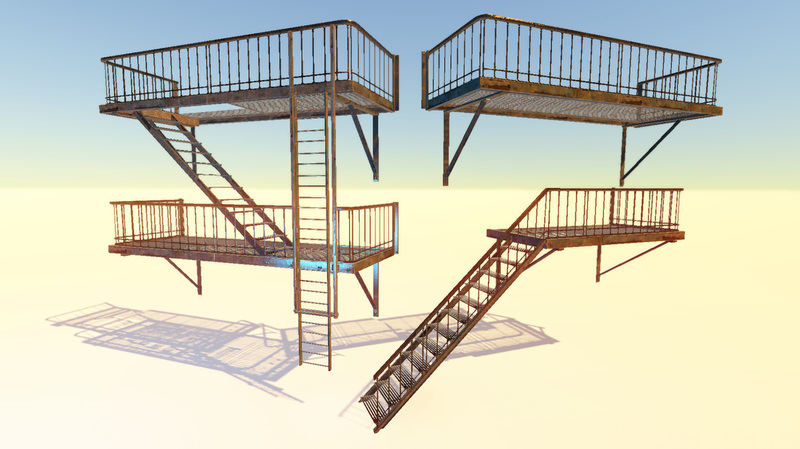 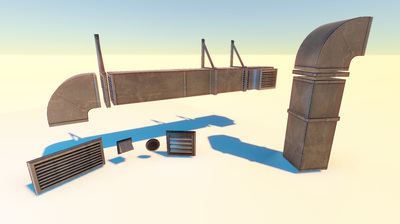 This set also comes with assets used to created the example scenes. 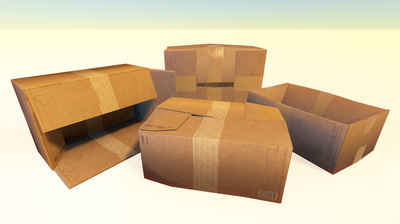 They are yours to use as you please. 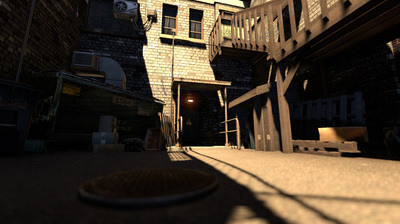 - Eight (8) Building backs. 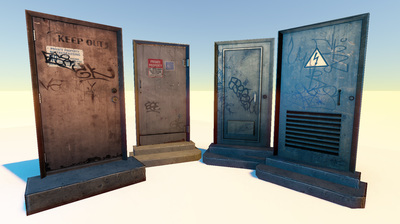 These are used to showcase the key assets. Note: All assets are created using the following texture assets. 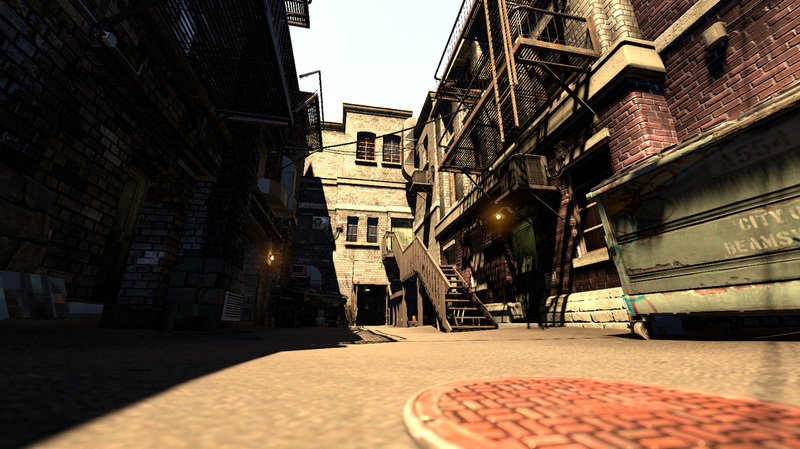 Most textures come in PSD source assets, seperated into layers for easy editing. Asides from some textures used to make the example scene, all textures come with Diffuse and Normal Maps. 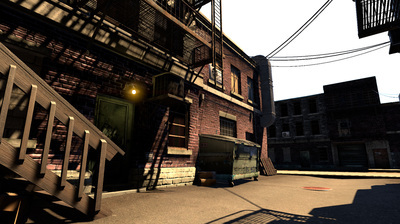 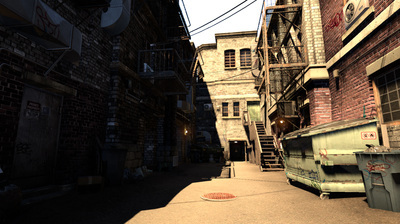 This package includes scenes used to take individual screenshots and an example alleyway lit at two different times of day.